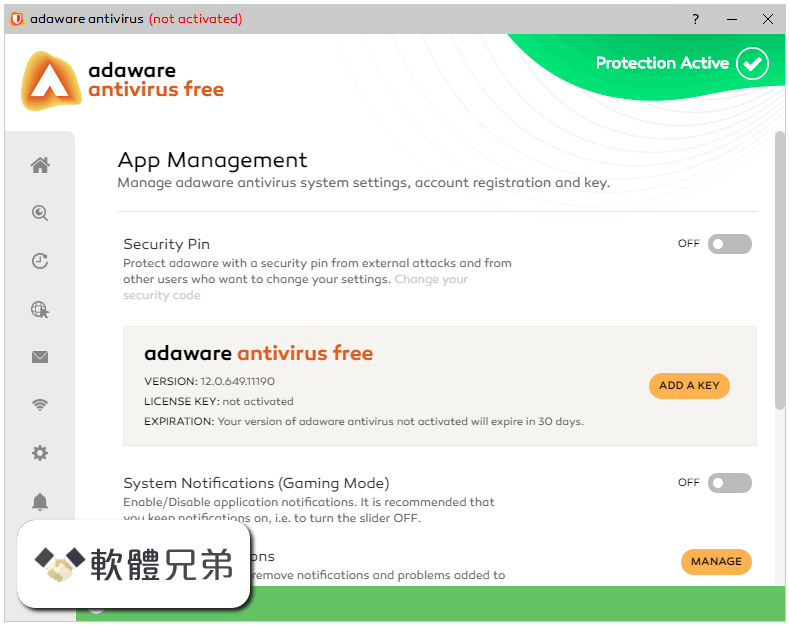 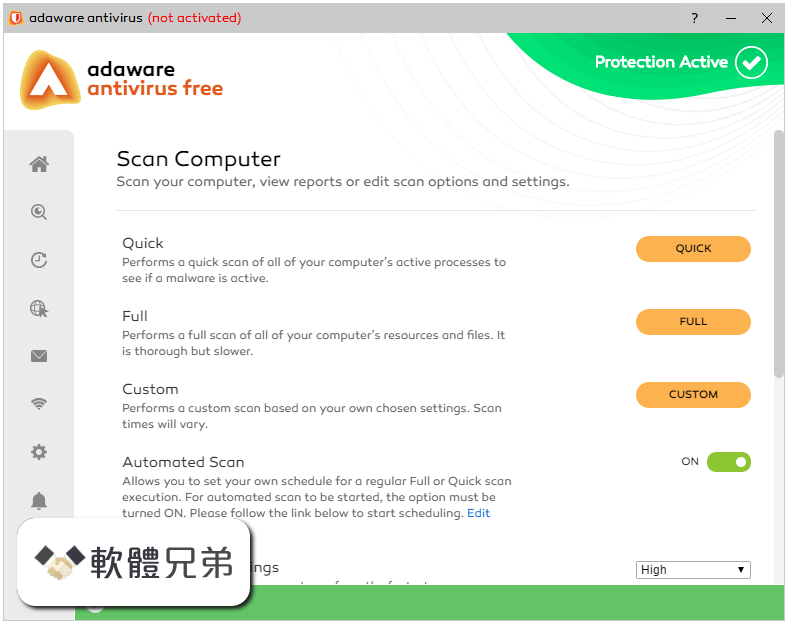 Download anti-virus programs and removal apps. 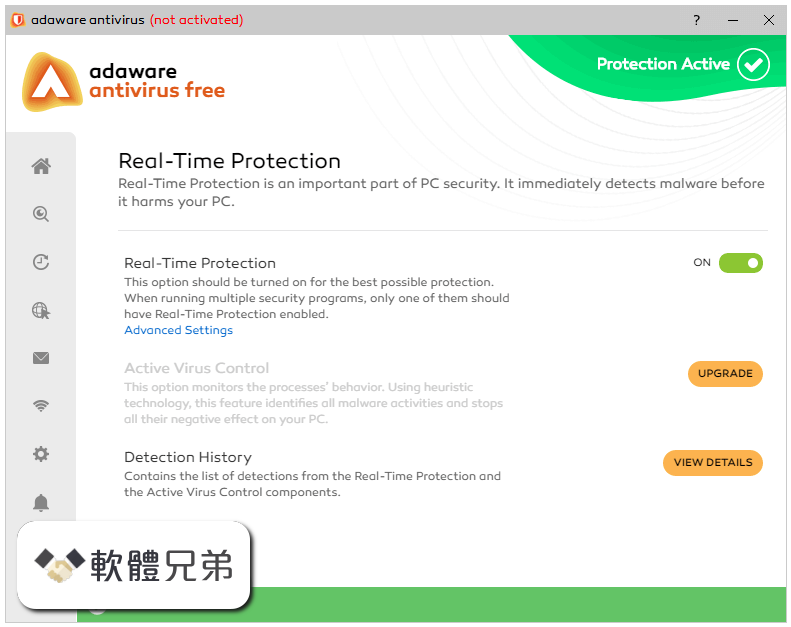 ... Adaware Antivirus Free 12.6.997.11652 · ImageMagick 7.0.8-18 ... Antivirus rss for Antivirus downloads. 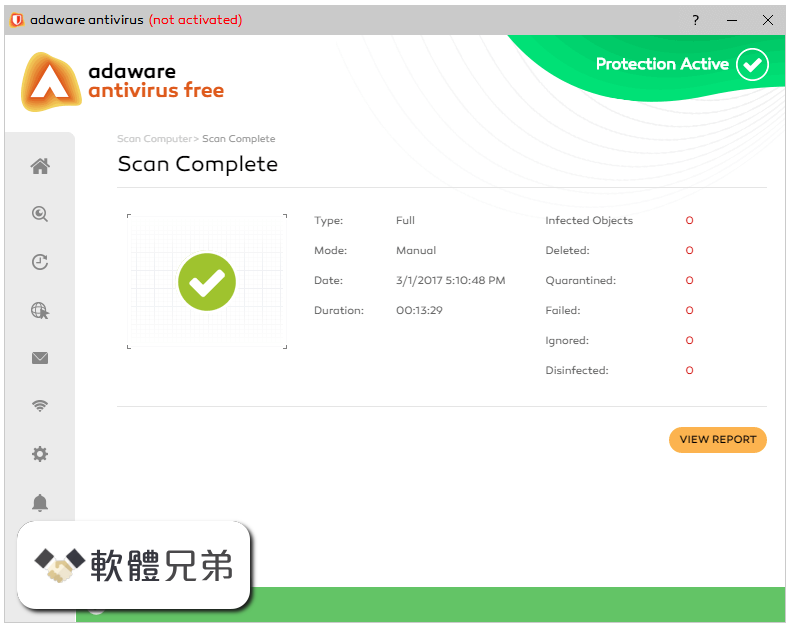 Malwarebytes AdwCleaner is a free anti-malware app that deletes adware, PUP&#39;s, toolbars, and browser hijackers.